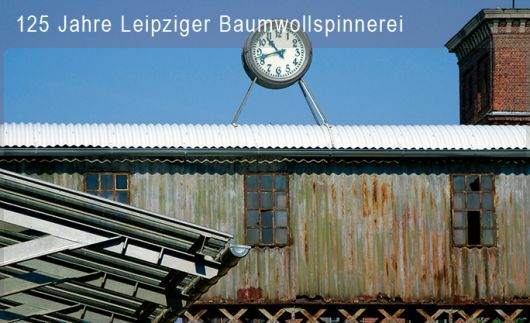 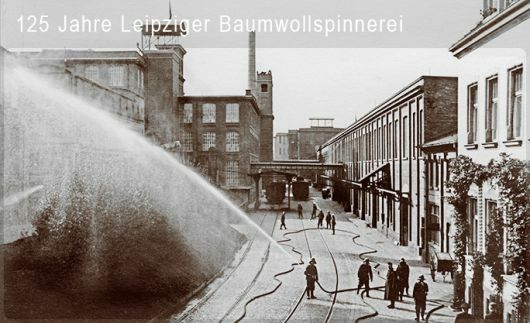 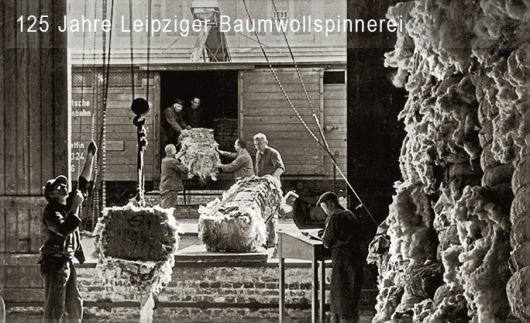 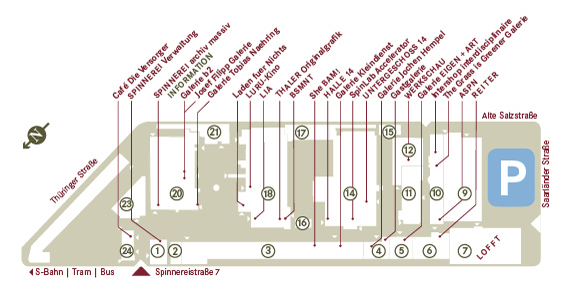 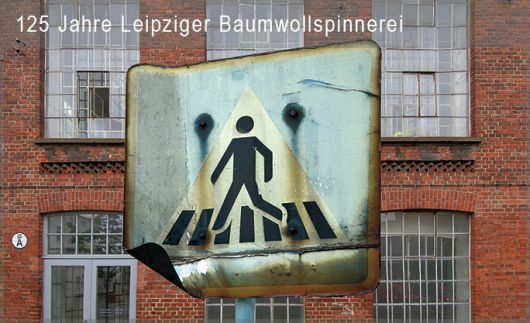 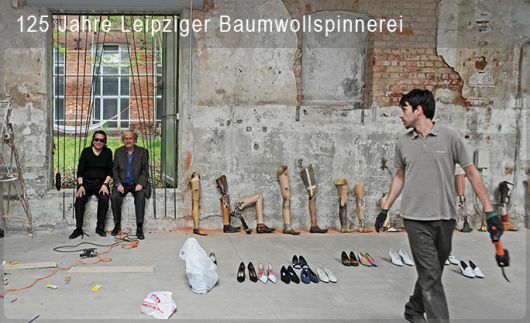 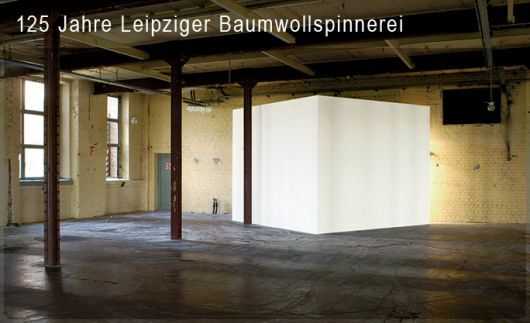 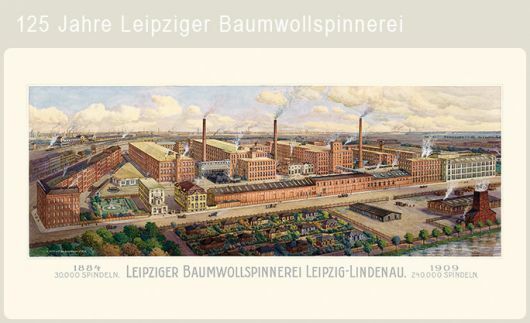 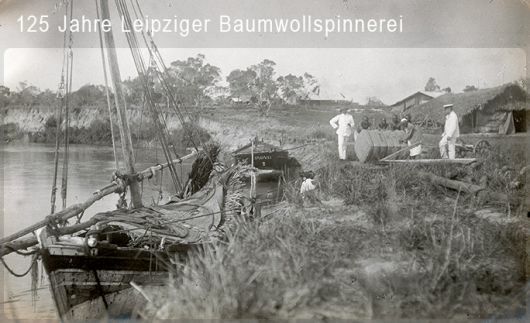 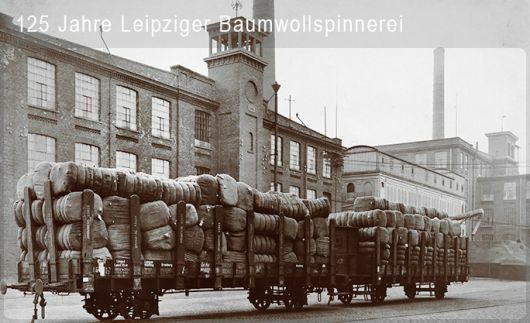 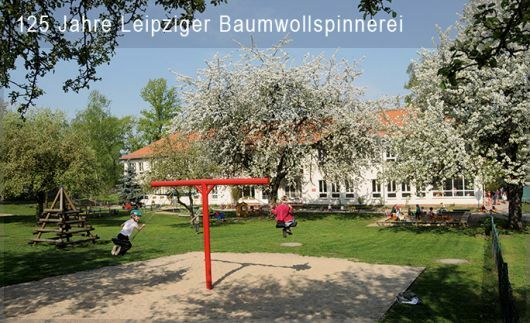 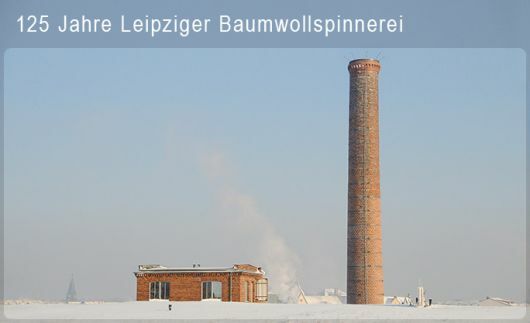 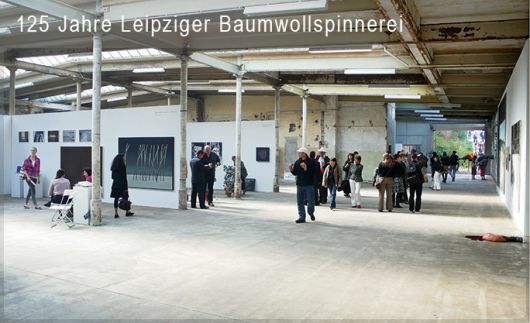 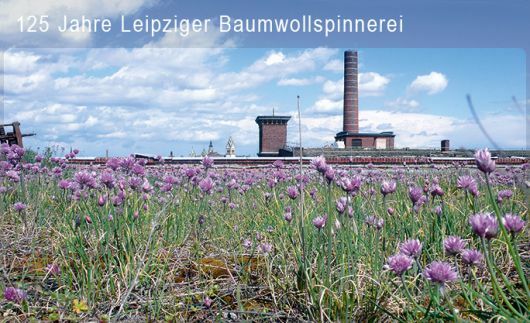 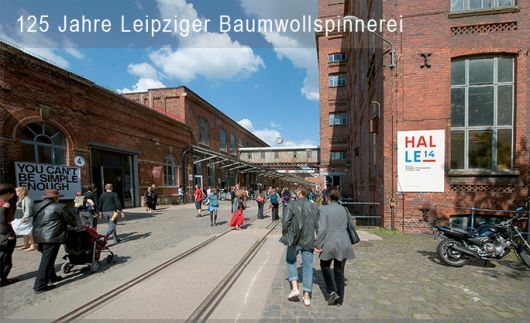 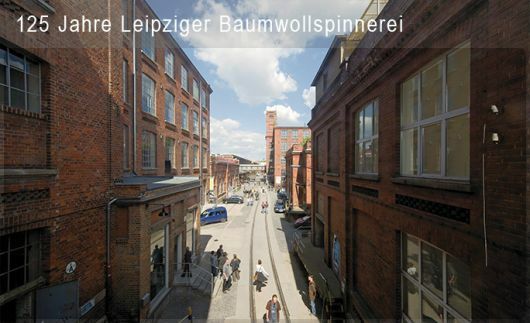 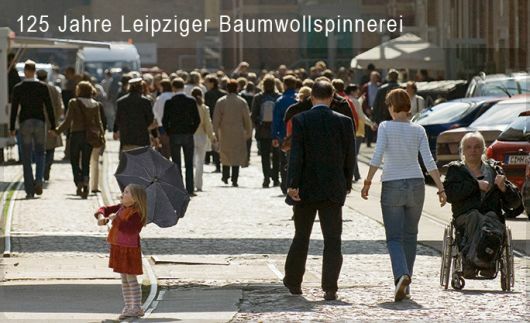 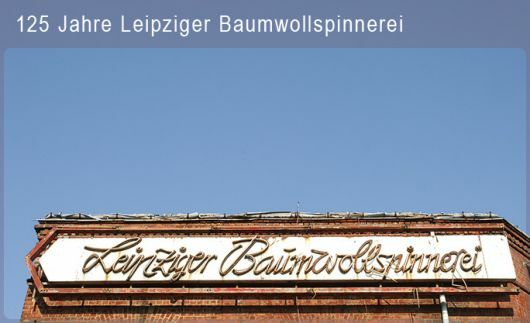 In 1992, about 100 years after the construction of Leipzig’s cotton mill, the gradual dismantling of the spinning facilities in the 6 ha Wilhelminian style industrial complex began. 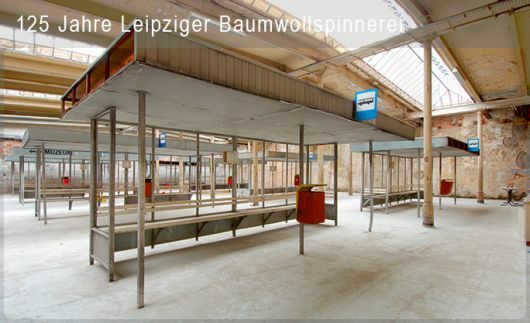 It was only a question of time until 70,000 square metres of active surface distributed in 23 single buildings would become a victim to vacancy. 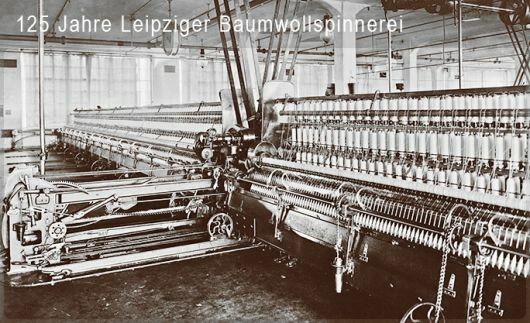 Contrary to the trend of the early 1990’s of quick and expensive total refurbishment based on dodgy utilisation forecasts, a new settlement with alternative utilisation started at the same time as the disassembly of the production lines. 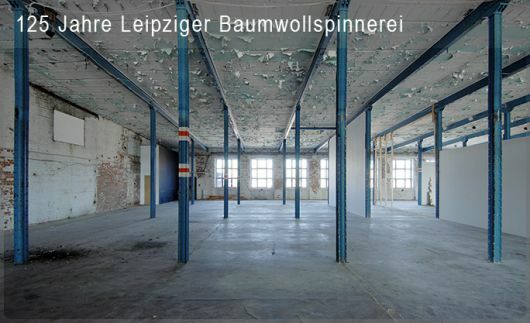 Meanwhile about 70% of the total area are rented out. 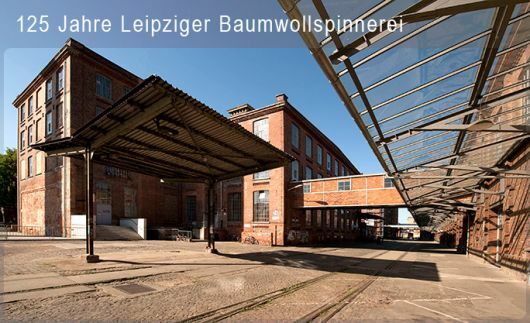 However, some gentle renovation measures and works in the appurtenant structures will be finished step by step. 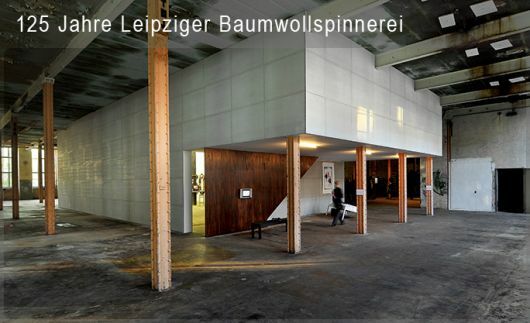 Take a look at the picture gallery beside to get a small overview. 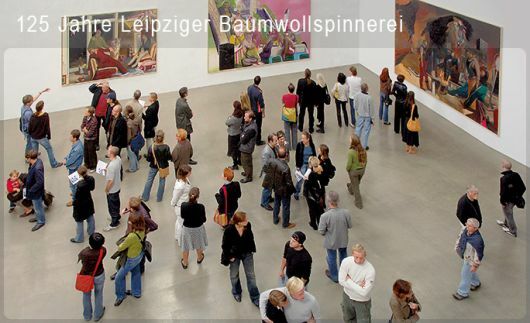 Or visit us for a special guided tour.